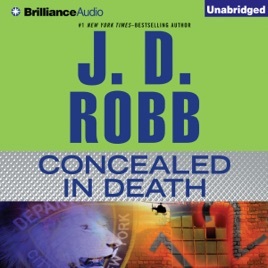 The incomparable J. D. Robb presents the latest moving and suspenseful novel in the number-one New York Times best-selling Eve Dallas series. In a decrepit and long-empty New York building, a man begins the demolition process by swinging a sledgehammer into a wall. When the dust clears, he finds two skeletons wrapped in plastic behind it. 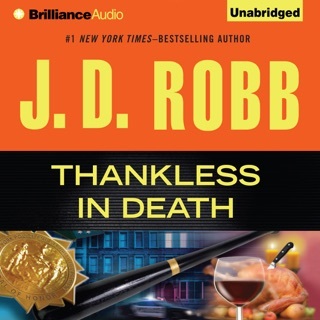 The man is Lieutenant Eve Dallas’s billionaire husband, Roarke, and he summons her immediately. 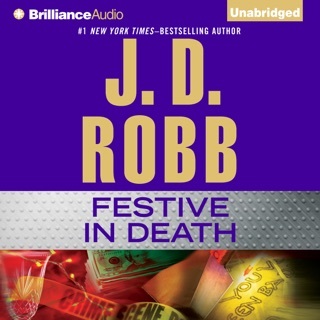 His latest real estate project is going to be on hold for a while, because by the time Eve and her crew are finished searching the premises, there are 12 murders to be solved. After a little digging reveals that the place housed a makeshift shelter for troubled and homeless teenagers back in the mid-2040s, Eve tracks down the people who worked there. 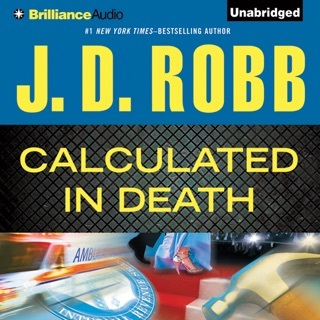 Between their recollections and the brilliant work of the force’s new forensic anthropologist, Eve begins to put names and faces to the skeletal remains. They are all girls. A tattooed tough teenager who dealt in illegal drugs. The runaway daughter of a pair of well-to-do doctors. They all had their stories. And they all lost their chance for a better life. Everyone has something to hide. 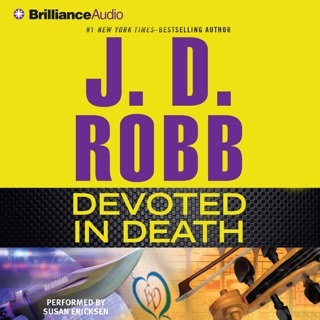 And when Eve discovers a stunning connection between the victims and someone she knows, she is even more driven to reveal the secrets of the place that was called The Sanctuary - and to find the evil concealed in one human heart. This is a great book. 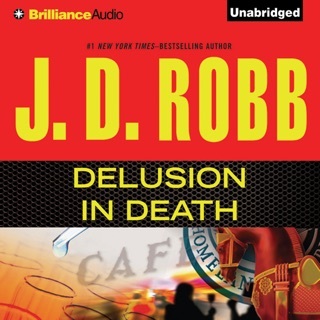 Listening to the in death series has been a great experience. I have all of them and can't wait till September for the latest to come out. If you have not started the series you must! After the first book you will become hooked with the in death series. Keep up the good work keep them coming. I'm a truck driver and these books make my drive better with out them this job would be more difficult. Seeing that every thirty minutes I loose radio signal and some states don't have radio stations. So thanks again for your wonderful work.